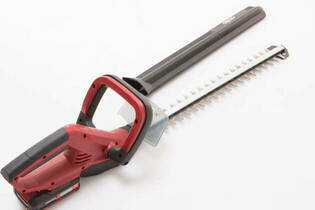 Snapshot: The Ozito Power X Change 18V PXCHTK-018 is a battery hedge trimmer with a 46cm blade. But is it a cut above the rest? OK run time of 48 minutes.